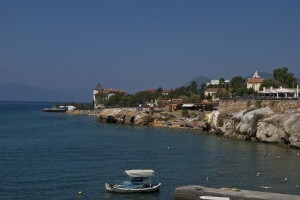 The area of Edipsos is inhabited since the ancient times. 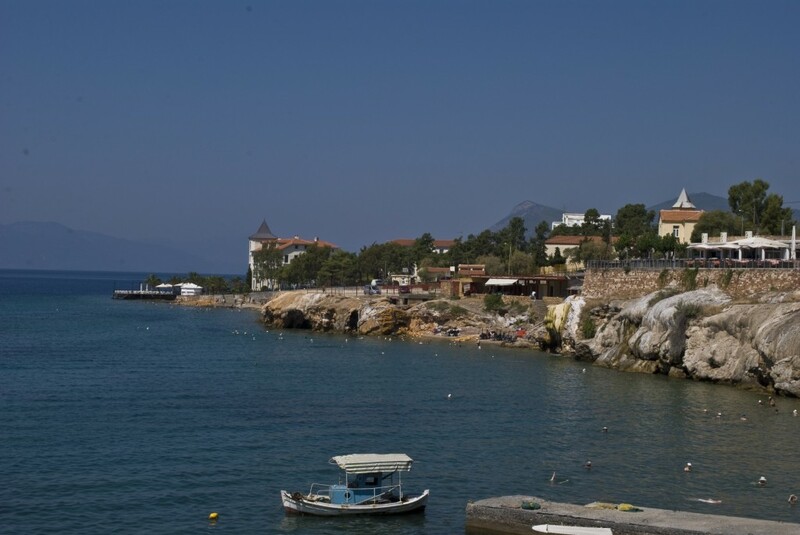 The richness of the sea and land in northern Evia, in conjunction with the healing and soothing properties of the hot springs of Edipsos made it a destination of relaxation and rejuvenation up until today. The myth says that the goddess Athena asked Hephaestus to create the spas for Hercules to have somewhere to rest after his famous feats. Numerous historians and philosophers of the time refers to the rich social life of Edipsos culminating in Roman times when emperors such as Hadrian, Marcus Aurelius, and many others enjoyed the “miracle” waters and rich delicacies. The Roman general Lucius Cornelius Sulla left his mark on the place and still preserved are the remains of the baths originally made ​​for his treatment. 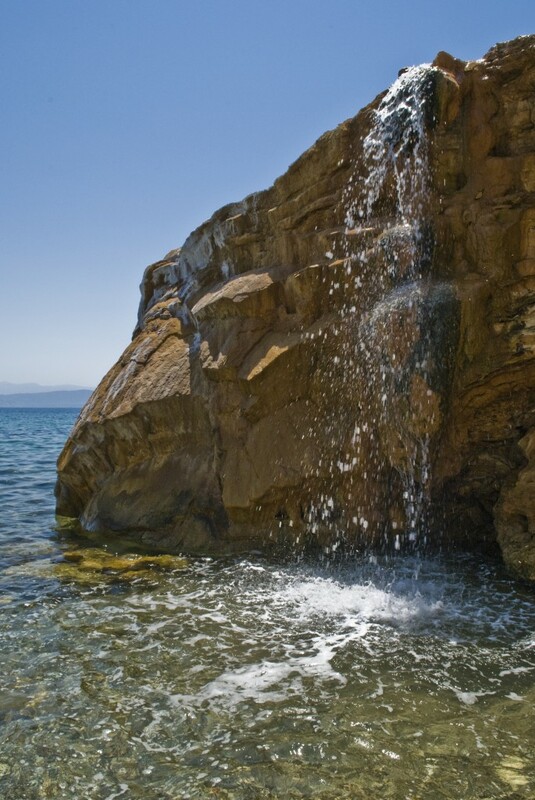 Edipsos was lost from the map during the Byzantine and medieval times as bath therapy was considered pagan custom and reappears in the early 20th century when the first historic hotels like the Thermae Sylla, Aigli, Ayra, Heraklion and many others are build. 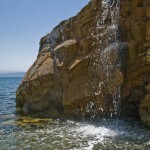 At the same time the first organized spas were build to meet the demand of the growing number of bathers. During this important era celebrities of the artistic, business, and politics world enjoyed relaxing baths in the blooming small town. 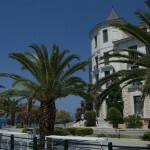 War came to remove some of the glam of cosmopolitan Edipsos without causing total destruction as the city hotels were used by the Germans as military hospitals and so survived. 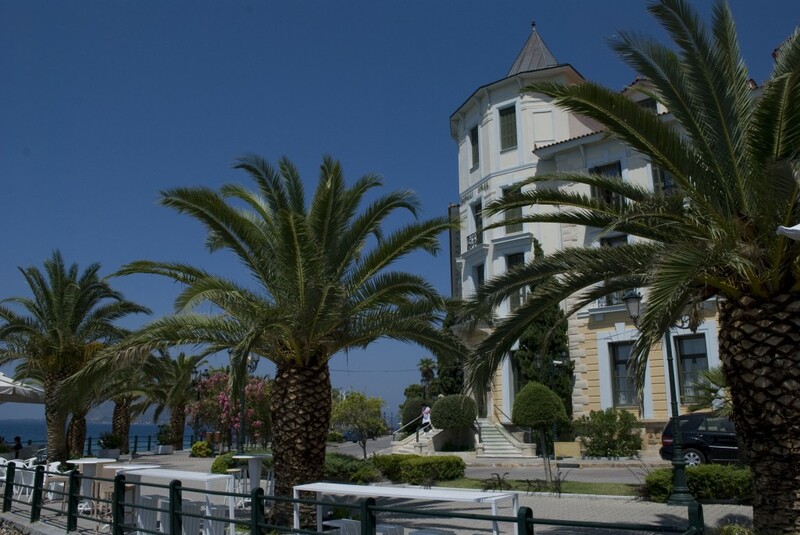 The end of the war brought an unprecedented boom to Edipsos which is no longer limited to the boundaries of the Greek state but attracted people from around the world. Winston Churchill, Greta Garbo, Aristotle Onassis and Maria Callas are some of the celebrities that chose to spend their holidays in this beautiful resort.